In the history of the British Isles no stranger events ever occurred than those which led to the Londonderry Plantation: those events had momentous consequences, not only for Ireland, but for the political development of England. 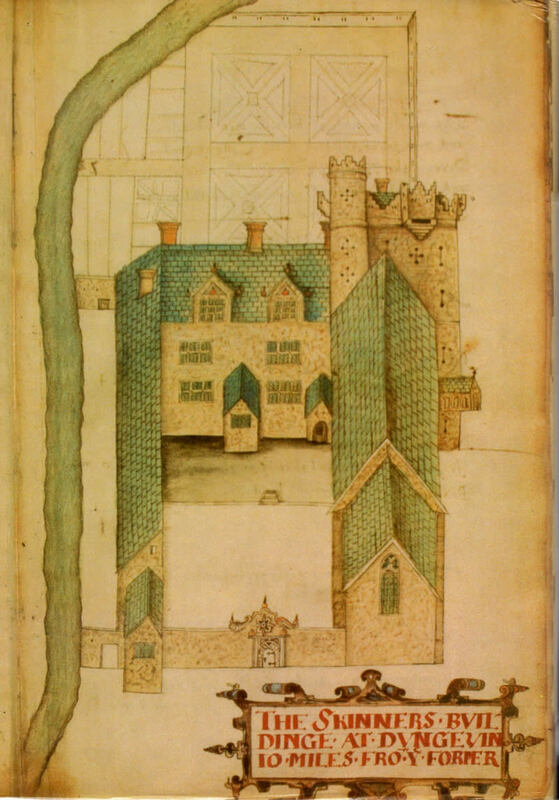 During the Tudor period, both State and Dynasty faced great dangers, not least when Ireland almost became a base for a Counter-Reformation invasion by Spanish and Irish forces. The most unruly part of Ireland was the North, where in Elizabethan times a rebellion took several years to quell. The Flight of the Ulster Earls, in 1607, left huge tracts of Ulster forfeit to the Crown, which then coerced the City of London to finance and carry out the 'Plantation', or colonisation, of part of the area with loyal settlers to prevent further rebellion. 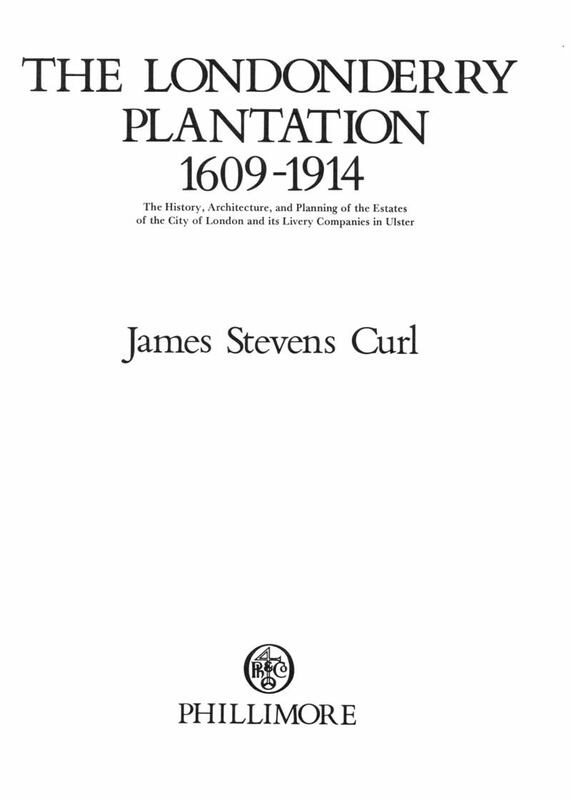 In this massive study, historical events through the centuries are traced, from the original planning and building of towns and villages and the movement of colonists, through the seventeenth century uprising (with its slaughter of settlers, wholesale destruction, and aftermath) and Jacobite war, to the slow recovery in the eighteenth century and the major rebuilding programmes of the nineteenth century. 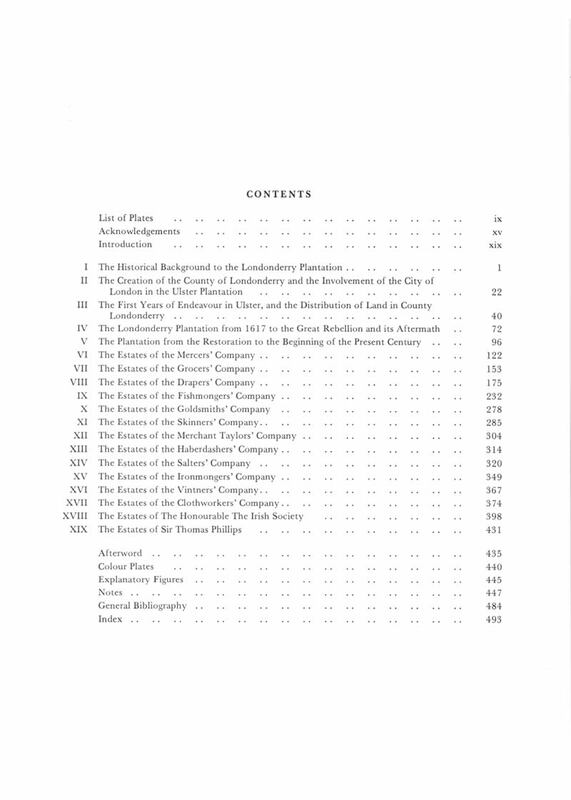 It describes the 'Proportions' of individual Livery Companies that each had been obliged to develop and colonise, identifying their Planners and Architects, and draws on original documentation to reveal the personalities involved. The text brings to life a story that is as invaluable to architectural and urban historians as it is to all with an interest in English, Irish, and London history. 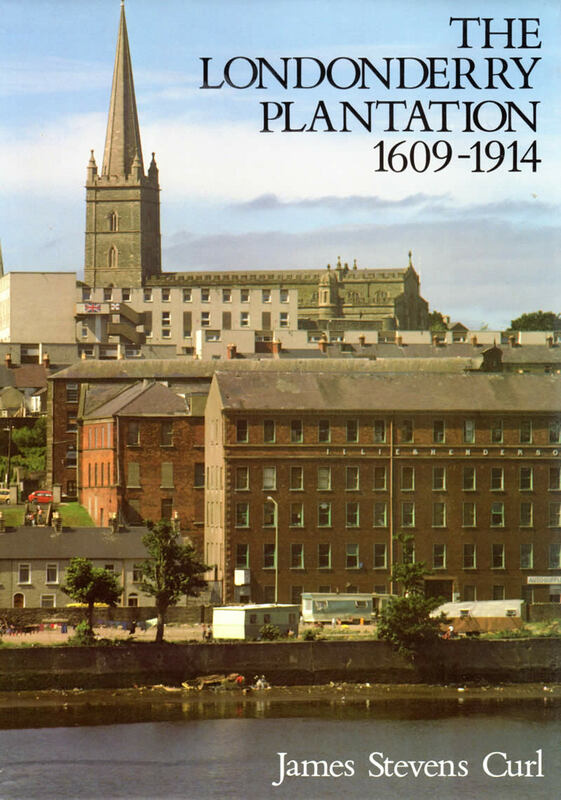 For the local historian in Ulster this publication, the result of research over many years, was a landmark. Perhaps most of all it should be read by all to whom the 'Ulster Problem' is an enigma, for it establishes the historical basis of that 'Problem' from impeccable sources, expressed in soberly measured prose.